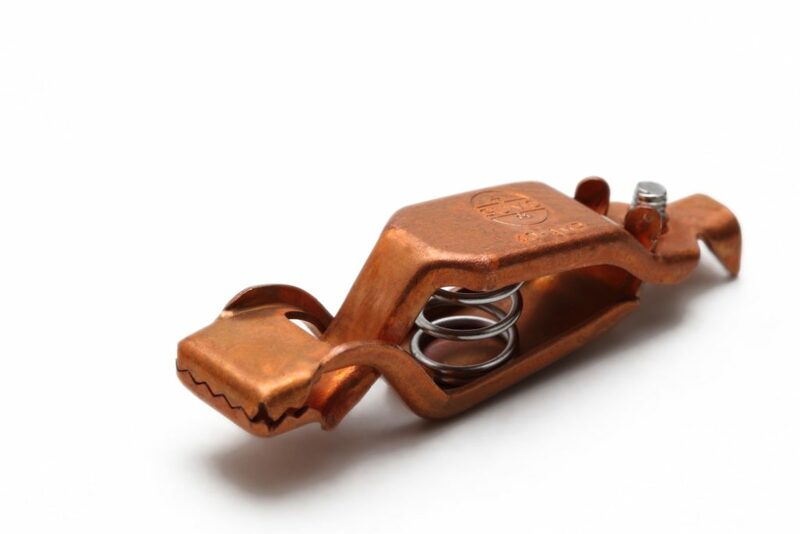 SUMO Make BATTERY CHARGING CLIPS are available in Copper material with Current Carrying Capacity up to 40 Amp. It is suitable for cathodic protection battery charging units and gives strong hold, durability and easy to fit. SUMO MAKE BATTERY CHARGING CLIPS ARE USED IN MANUFACTURING OF PRODUCTS WHICH ARE SAUDI ARAMCO APPROVED. We also develop customized products as per client’s specification.